[Calling Entries!] "...and Action! 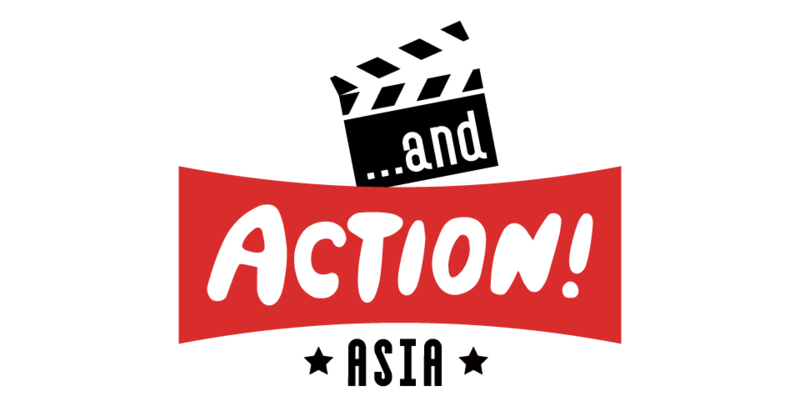 Asia #05: Exchange Program for Students in Film Studies"
The Japan Foundation Asia Center (hereafter the Asia Center) will hold the fifth edition of "...and Action! Asia: Exchange Program for Students in Film Studies" in March 2019 in Jakarta, in collaboration with the Jakarta Institute of the Arts. 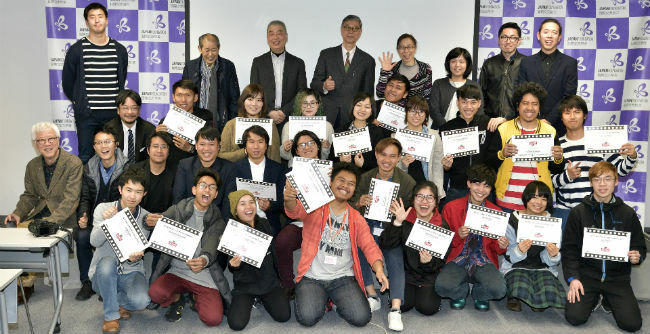 The Asia Center calls for entries for the program among students in film studies from Japan and Southeast Asian countries. We look forward to entries from many students. The Asia Center carries out ...and Action! Asia: Exchange Program for Students in Film Studies to encourage the deepening of mutual understanding and fostering a new generation of filmmakers in the Asian countries. The program welcomes students who are interested in achieving collaborative works in filmmaking and expanding their networks in the region, and using their experience for their studies and future careers. This fiscal year, the program includes short documentary co-productions, their screening, and also discussions and lectures by professionals in Indonesian film industry. We believe the collaborative works and networks built through this program will lead to sustainable partnerships in film industries among Asian countries. Short Films Jointly made by Film Study Students from Asia in the Philippines are now available online! The team will consist of three students and one instructor. Applications are limited to one team per institution. Please see the Application Guildeline (PDF) for more information about the Program details and Requirements. Successful applicants will be informed by e-mail by mid-December, 2018.